The Israeli defense minister threatened to destroy Syrian air defenses after they shot at Israeli warplanes, which violated Syrian airspace and bombed targets on Syrian soil. 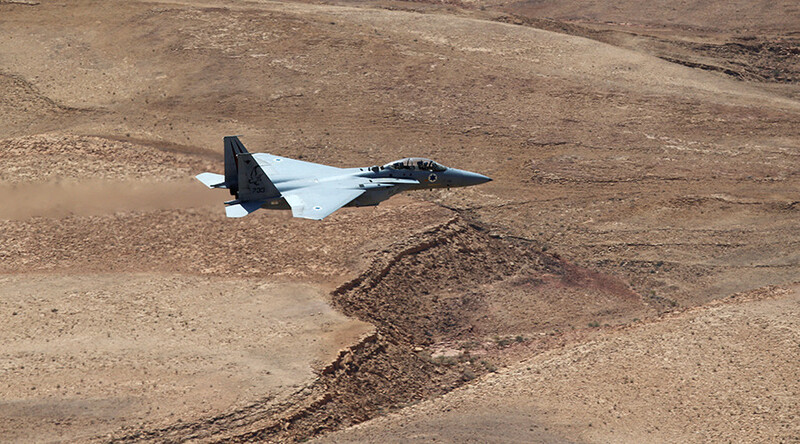 He was referring to the Friday morning raid of the Israeli Air Force, the latest of several reported over the past few years, in which Israel claimed it targeted weapons bound for the Lebanese militant movement Hezbollah. 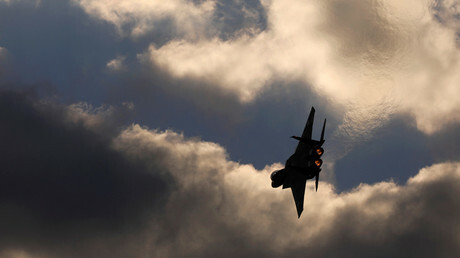 Israel says it has to protect itself from advanced weapons which the militants try to obtain from the Syrian government. Syria shot surface-to-air S-200 missiles at the Israeli planes as they were flying back from the night mission. Damascus claims it shot down one of the planes, while Israel denies it. The Israeli media said one of the Syrian missiles was intercepted by Israel’s Arrow air defense system. It was the first time Israel officials have confirmed combat use of the advanced anti-missiles, which are originally meant to intercept heavy long-range ballistic missiles. The Israeli military is investigating whether the decision to fire Arrow interceptors against the Syrian anti-aircraft missiles was justified, according to Haaretz. The former prime minister and defense minister, Ehud Barak, said Saturday that the involvement of the system forced Israel to acknowledge cross-border military activity. “It could be that with more thorough thought, it wasn’t worth firing,” Barak said at a community lecture in Be’er Sheva. “We have usually tended to reserve what would be called ‘room for denial’ for Syrian President [Bashar] Assad,” he added. While Israeli acknowledgment of an intervention in Syria is rare, it is not unprecedented. Last April, Prime Minister Benjamin Netanyahu confirmed for the first time that an attack on dozens of Hezbollah targets in Syria was indeed conducted by Israeli warplanes, as speculated by the media.